The Institute for Apprenticeships is increasing the number of apprenticeship standards available to employers and apprentices. These changes have been introduced alongside the apprenticeship levy. At present, when an apprenticeship standard isn’t available, apprentices complete the technical and vocational qualifications relevant to an apprenticeship framework. Now, a new model of apprenticeship is emerging and the structure is changing, as I wrote about in a previous blog. This approach is much more occupationally specific and is directly linked to the needs of employers. Most apprenticeship standards don’t contain qualifications. They focus on the knowledge, skills and behaviours expected of the apprentices. An end-point assessment, specific to the apprenticeship standard, validates the standard. We know that many frameworks will disappear in 2020. Apprenticeship standards will replace the frameworks as part of the apprenticeship reform programme. Most apprentices work at levels 2 and 3, with around 11% of apprentices working at level 4 and above. The proportion working at higher levels is increasing because over 40% of standards are for higher and degree level apprenticeships. For areas like business administration there is no replacement apprenticeship standard at level 2. 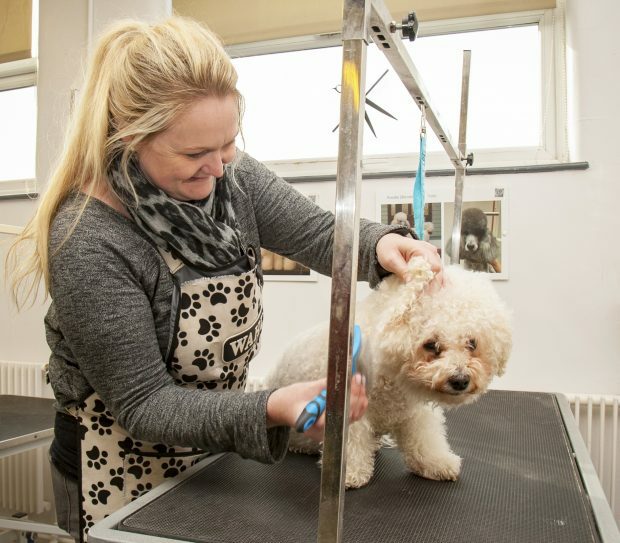 It's clear from the range of frameworks that are still available, that many apprentices working at levels 2 and 3 will continue to work towards an apprenticeship framework for some time, and hence will continue to complete nationally recognised qualifications. Providers and inspectors can compare qualification achievement rates and look for patterns and changes to help them decide how well apprentices are doing. Because most apprenticeship standards have no qualifications, inspectors and providers must be clear about the different ways of measuring achievement. As inspectors, we need to consider what these changes mean for inspection practice. The current inspection framework helps us focus on the achievements of apprentices working to a standard. If an apprenticeship standard does not have qualifications, how do we measure achievement? Providers need to evaluate what apprentices know about, and can do, when they start their apprenticeship. They need to measure the apprentice’s progress against the knowledge, skills and behaviours set out in the standard and assessment plan. We see providers asking apprentices to note their occupational knowledge, experience and their level of confidence as they start their apprenticeship, followed by a skills test in English and mathematics. This approach sets a ‘baseline’ for providers, employers and apprentices. 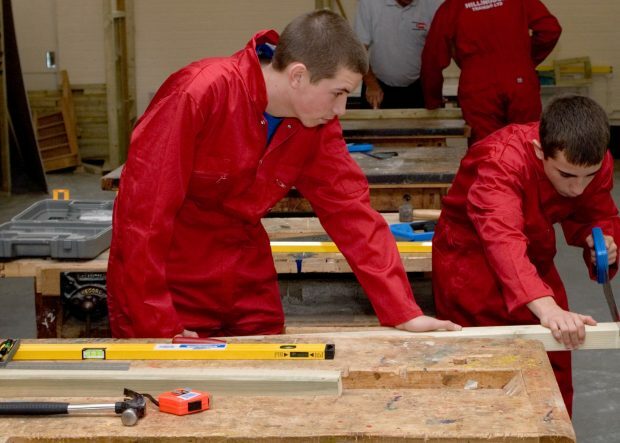 How well apprentices gain knowledge and develop and improve skills all indicates progress. This helps to show that apprentices improve over time. Completed units or modules of qualifications aren't the only indicators of progress. On their own, these tell us little about the required knowledge, skills and behaviours. We want to see if leaders and managers plan the apprenticeship with employers. Do they know what they’re looking for and assessing at each progress review? For example, what should an apprentice know about or do by their first progress review? What differences do we expect to see at the second review? What skills must apprentices show by the last review and before the end-point assessment? When they have a clear plan for their apprenticeships, providers and employers can record and measure apprentices’ progress. Measured starting points and set expectations can show how apprentices have improved, regardless of where they began. This should help apprentices recognise their progress and explain how their knowledge, skills and behaviours have improved. Providers will need to check how they record progress. If the tools and software they use only focus on qualifications, they may need to find other methods to measure evidence of the standard specific knowledge, skills and behaviours. As an example, in the Children, Young People and Families Practitioner standard, apprentices have to show courage. How do we know that an apprentice knows about conflict resolution, or has diffused difficult situations? Do they know about particular reporting procedures? A qualification won't show this. The provider will need to make sure that they know the apprentice has developed these behaviours and be able to provide evidence of this to an inspector if asked. In apprenticeship standards, what apprentices know, what they can do and what they show, is more important than any measure of progress through a qualification. Three-quarters of a qualification, two-thirds of a skill, or half a behaviour are meaningless measures of progress. As they say, the devil is in the detail.